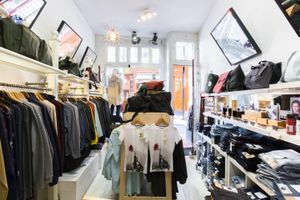 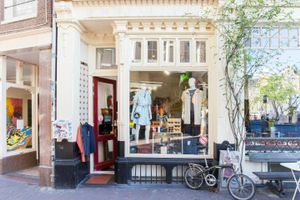 Located in the heart of Amsterdam, this 17 sqm pop-up shop is available to rent for Pop-up shops. 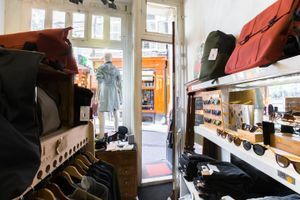 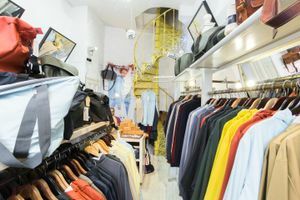 It is built with typically large Dutch windows, which provide a direct view of the pop-up store from the street, increasing your contact with potential visitors and maximising the visibility of your activities. 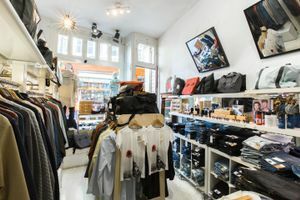 The trendy style of the decoration and light furniture add to the inviting and open design.